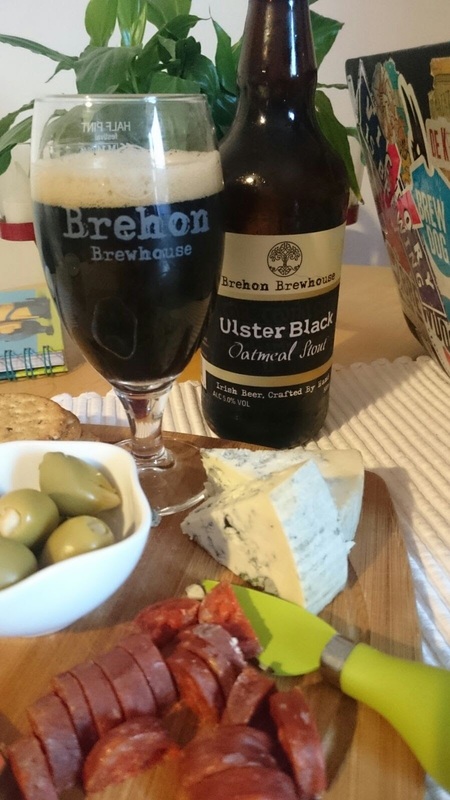 This latest episode features Monaghan’s Brehon Brewhouse, and their latest beer, Ulster Black, an Oatmeal Stout. We’ve a cheeky look forward to their upcoming tap takeover. In this episode we also catch up with the latest news and beery updates in the Irish Beer Scene.